Few things unite people like sports. Whether it’s the rush of a live game or the simplicity of playing catch in the backyard, sports have the ability to form people’s lives for the better. That ability inspired alumni Jeremy Minick (’16) and Joseph Walsh (’15) to found Sports Vision, an organization for players aged 4-18 years old to learn how to both see the game and what exists beyond it, forming them to be leaders in their sport and outside of it. Minick and Walsh both come from a lifelong love of sports. Each was awarded Christendom College’s Thomas S. Vander Woude Athletic Scholarship to come and compete at the college, and each returned to the college after to coach the men’s and women’s basketball teams respectively. Having an impact on the lives of college students, similar to how coaches had an impact on them, inspired Minick and Walsh to want to do more, leading to the creation of Sports Vision. Minick (left) and Walsh (right), both Christendom alumni, started Sports Vision. Sports Vision was founded to form elite athletes that excel in both skill in virtue. Minick and Walsh’s goal is to teach players to see the game in two main levels: “sports vision,” or training athletes to utilize the fundamentals, make plays and think like a coach, and “inner vision,” or helping athletes to grow in virtue and faith. The team will operate camps for basketball, soccer, volleyball, and general sports throughout the month of June. Some camps will be for boys and girls together, ages 4-6 & 7-9, while others will be geared specifically towards boys and girls separately, from ages 10-18. 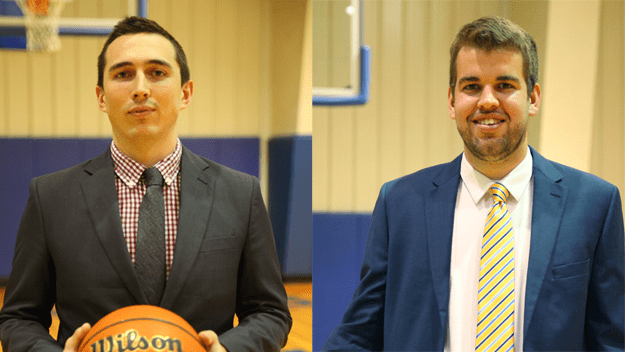 Walsh and Minick will coach the basketball camps, while Sean O’Reilly, an NCAA D1 All-American and the son of Christendom alumni, will coach the soccer camps. Alumnus Josh Petersen will coach the volleyball teams and Front Royal native Chris Bergida will coach the ‘all-sports’ camps. Additionally, Mary Minick and Elisabeth Walsh — the spouses of Jeremy and Joseph — will help run the operations of each camp. Sports Vision was founded to form elite athletes that excel in both skill in virtue, and the company will operate sports camps this summer. From the founders to the coaching staff, everyone involved in Sports Vision was impacted by the virtues of Christendom’s athletic program in some way. The college’s athletic department motto is “for the love of the game and glory of God,” and that motto transforms every win, every loss, every little moment into something more meaningful for the players, the athletes, and the fans. The virtues that come from that same motto are integral to the mission of Sports Vision, and Walsh hopes all of this summer’s young athletes walk away with those same virtues afterwards. 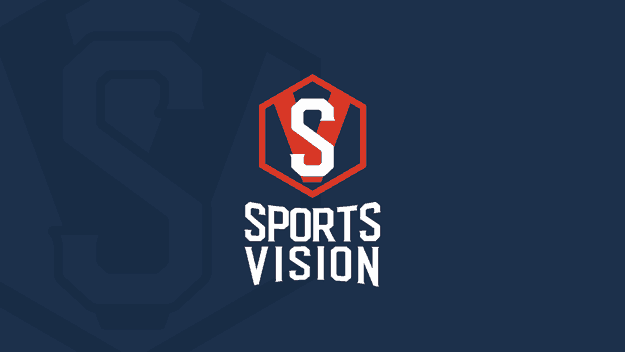 To find out more about Sports Vision, please click here.